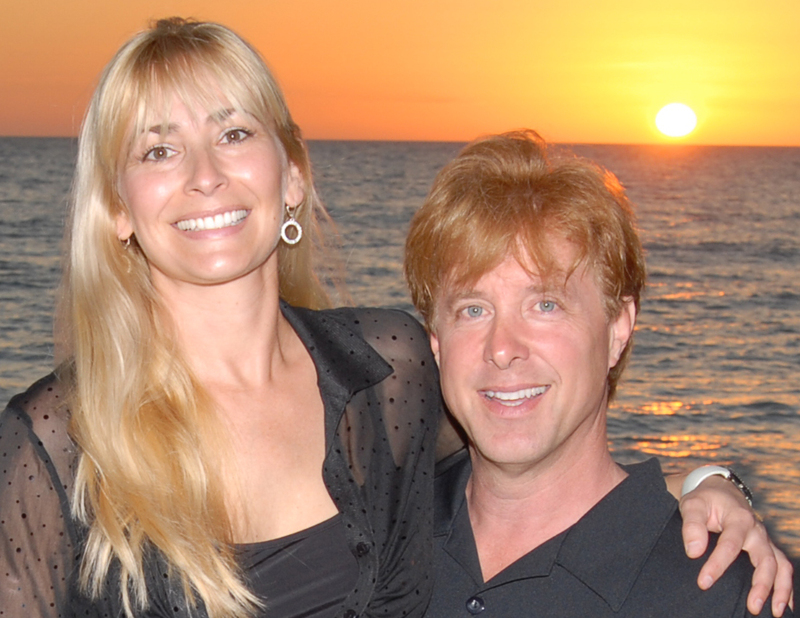 Featuring Dawn Sellari and Gene Yeager The Hot Topic Band has class, energy and style. They perform for corporations, country clubs, weddings and private events at major hotels in South Florida. If you need cocktail piano, soft jazz, light acoustic music with lush vocal harmonies, or a rip roaring dance party with some hits from the hottest artists of today, Hot Topic has it covered.